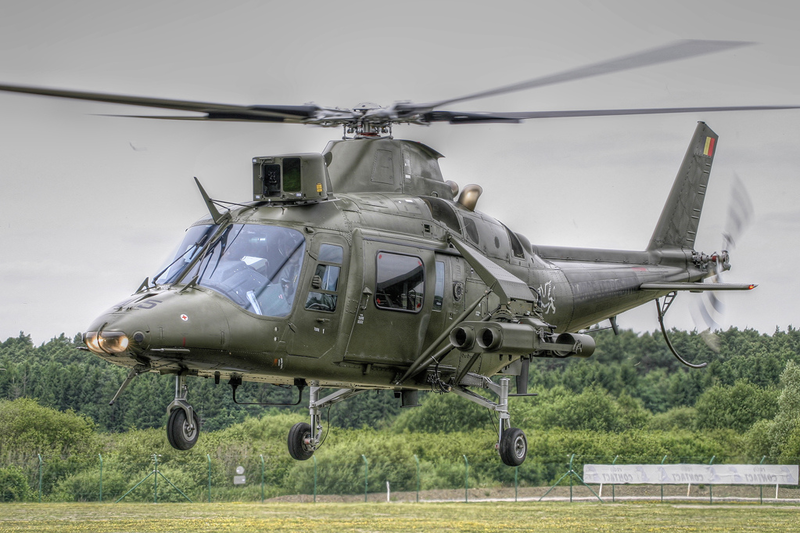 MANILA (PNA) -- The Philippine Navy (PN) on Wednesday announced that the two armed versions of its AgustaWestland AW-109Es are scheduled to be delivered before the end of 2014. This was confirmed by Navy public affairs office chief Cmdr. Gregory Fabic in an interview with the PNA. "They will be delivered before the end of the year," he stressed. These versions will be armed with machine guns and air-to-ground rockets. Three of the PN's AW-109Es, the unarmed version, was formally activated and tasked to join the fleet last May 21. These aircraft were formally commissioned into service last Dec. 22.